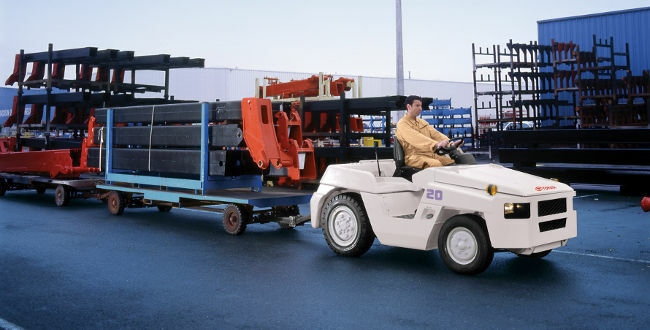 Vesco ToyotaLift carries burden carriers, tow tractors, and various other utility vehicles from leading manufacturers such as Taylor-Dunn and Toyota Industrial Equipment. 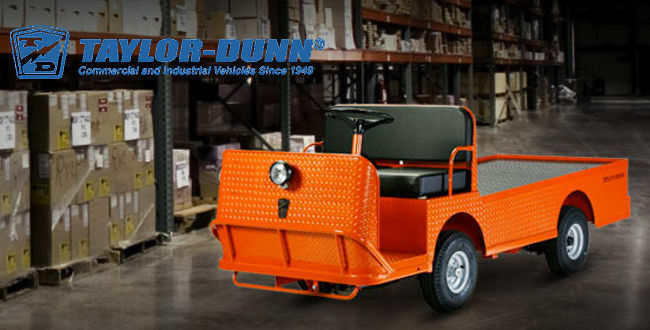 With Vesco's large fleet of utility vehicles in Hickory, NC, finding the right equipment for your needs has never been easier. 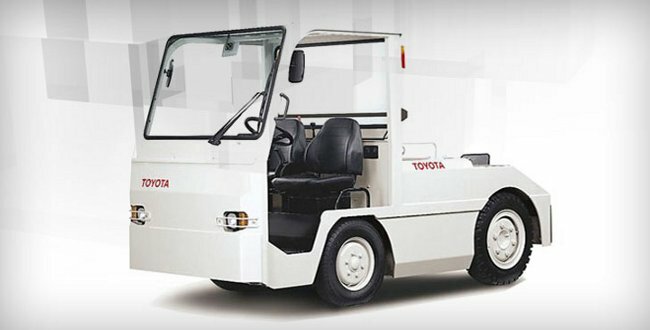 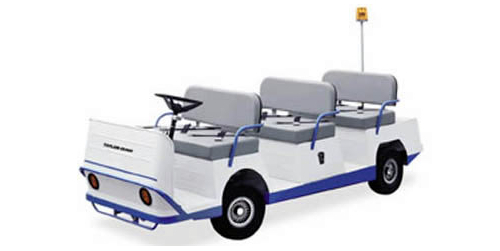 Vesco provides many types of utility vehicles to businesses in Hickory, Lenoir, Conover, Newton, Taylorsville and the nearby cities.